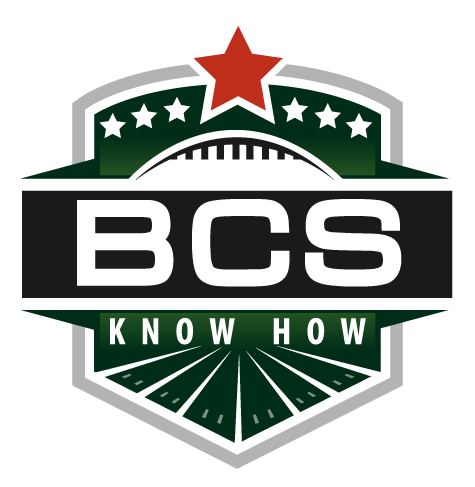 This entry was posted in Bowl Season and tagged 2013 college football, 2014 bcs bowls, BCS, bowl projections, fiesta bowl, october 27, orange bowl, oregon ducks, projected bowls, push, rose bowl, sugar bowl, week nine. Bookmark the permalink. FSU vs. UCF would be a joke. 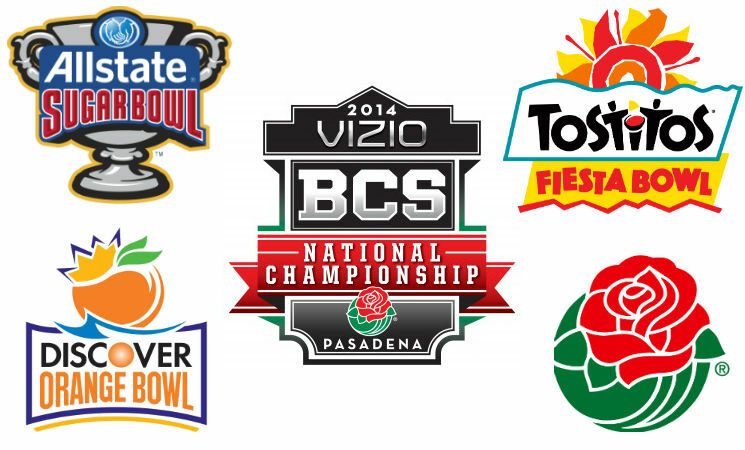 They must find a way for FSU to play Ohio St. in the Rose Bowl. FSU would lay a beat down on OSU. That game would be a joke! provide an article on Wikipedia mainly because oahu is the largest of the company’s kind. other bit of information that’s unfamiliar.